SSG has an established Integrated Quality Management System that is routinely audited by accredited certification bodies. This independent audit process confirms that our business meets the requirements of our approvals and enable us to effectively achieve our planned results to deliver customer satisfaction. 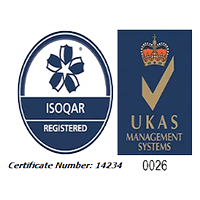 We can proudly say that, we are among UK 15 manned guarding companies who has achieved and implement fully integrated management system. SSG Support Services Group LTD is specialists in provision of Manned guarding, Door Supervision, Security Guarding, Out of Hours Support, Concierge, Front of House Reception, Retail, Porter, Event Security, Mobile Response, CCTV Monitoring, Key Holding and Alarm Response. SSG is the youngest company who has achieved a score of +166 out of +174 at its recent Annual SIA Audit (3rd, 4th, 5th December 2018). 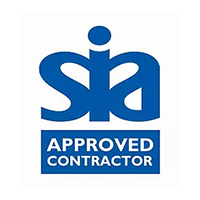 This Puts SSG in the top 1% of the 850 SIA Approved Contractor Companies. SSG are proud to be become the youngest members of ACS Pacesetters. SSG was awarded with ACS Pacesetters award in May 2018. 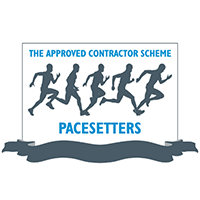 The ACS Pacesetters is an association of Security Guarding Companies, open only to those who have achieved the top 15% of assessed scores during their annual inspection, by an approved UKAS body, for the Security Industry Authority Approved Contractor Scheme. 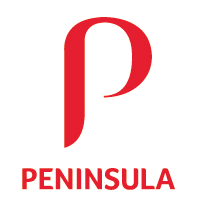 All member companies have proved that they are a market leader in the security industry consistently providing an excellent standard of service to their clients and demonstrating a high degree of care for their employees. SSG is accredited and approved to the ISO 27001:2013 The Information Security Management Systems. (Certificate Number: 14234-EMS-001) (UKAS). 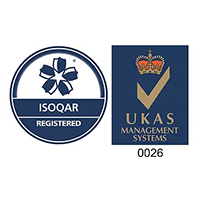 ISO 27001 demonstrates to our existing and potential clients that SSG SUPPORT SERVICES GROUP LTD has established and implemented best-practice information security processes, to ensure the safeguarding of your valuable, sensitive, and confidential information assets. 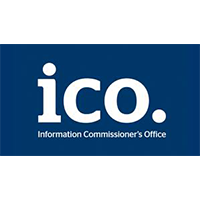 ISO 27001: The Information Security Management helps us identify the risk to your important information and put in place the appropriate controls and have the ability to differentiate ourselves in the market place whilst maintaining the Confidentiality, Integrity & Availability of both client and our own information. SSG is accredited and approved to the ISO 22301:2012 The Business Continuity Management Systems. (Certificate Number: 14234-EMS-001) (UKAS). The ISO 22301:2012 business continuity standard has been designed to assist SSG in the implementation of a business continuity management system (BCMS) that is appropriate to our needs and meets our stakeholders’ requirements. SSG SUPPORT SERVICES GROUP LTD BCMS needs are shaped by the following: its size and structure, its stakeholders, and regulatory, industry and organisational factors. SSG BCMS ensures job continuity and also has the ability to give our clients confidence and reassurance that in the event of the need to invocate the business continuity plan this will have no impact on the service provided to them throughout the contract. 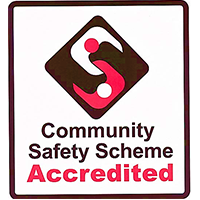 SSG is one of the few companies, approved as a company suitable to provide staff under the auspices of the Community Safety Accreditations Scheme (CSAS). CSAS is a voluntary scheme under which Chief constables can choose to accredit employed already working in roles which contribute to maintain and improving community safety with limited but targeted powers. These roles include neighbourhood wardens, hospital security guards, park wardens, shopping mall guards and train guards. SSG is currently working closely with Metropolitan Police to Tackle Anti-Social Behaviour. All CSAS schemes are managed, monitored and assessed at a local level by the Police Chief Constable. SSG is the member of Achilles Building Confidence community. 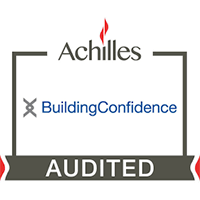 SSG has gone through a rigorous audit to assess their capability, competence and compliance in line with the Achilles Building Confidence Community, which demonstrate our compliance and improvement against leading standard of excellence. 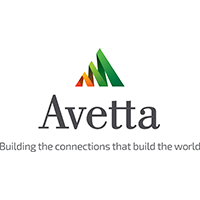 SSG is the member of Avetta. SSG has gone through a rigorous audit to assess their capability, competence and compliance, which demonstrate our compliance and improvement against leading standard of excellence. 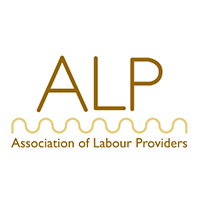 SSG are also members of the Association of Labour Providers and uses their guidance and tools whilst calculating fair; value for money, yet sustainable charges. SSG is registered with the Information Commissioner’s Office under registration reference: ZA132086. SSG Support Services Group LTD is a member of IPSA, which shows our commitment to ensuring professionalism in the management of security operations, plus our commitment to our Clients requirements.. SSG demonstrate to its clients that they can offer a better quality of service and SSG individuals need to have the advantage of additional knowledge whether to improve competence or with the aim of an improved career path. SSG is accredited and approved to ISO 14001:2015 Environmental Management System standard. (Certificate Number: 14234-EMS-001) (UKAS). We’re committed to providing our customers with a high-quality service whilst reducing the impact of our activities on the environment. Our EMS programme focuses on the environmental issues closely aligned with our business and geared towards improved environmental performance throughout all our offices. SSG is accredited and approved to the OHSAS 18001:2007 Health and Safety Management System standard. (UKAS)(Certificate Number: 14234-EMS-001). which shows our commitment and dedications to provide safe working conditions to our staff. 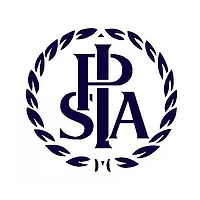 SSG Support Services Group LTD is is a RoSPA member. RoSPA is committed to preventing accidents, all the while seeking to strike the right balance between prescription and individual choice. 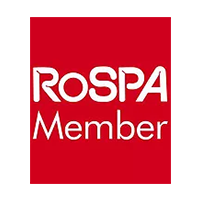 RoSPA is the UKâ€™s second largest health & safety organisation after the HSE. SSG Support Services Group LTD is Safe contractor Plus accredited and is committed to the safety of its staff and clients at all times. 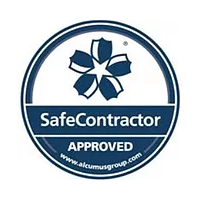 Safe Contractor are dedicated to promoting higher standards of competence and compliance through the provision of relevant industry specific and tailored health and safety Environment, Quality , Equality and Diversity assessments for all professions and sectors. Safe Contractor Plus has been designed to enable us to collect insights into a social, ethical and sustainable practices and hassle free. SSG Support Services Group LTD is CHAS accredited. 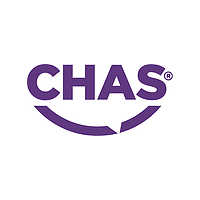 CHAS helps to assess company’s health and safety competence via their Health & Safety Policy Statement, their organisation for health & safety and their arrangements to a standard acceptable. Improve health and safety standards across Great Britain. Reduce duplicated safety applications for both suppliers and buyers. Show compliance with important parts of health and safety law (the core criteria described in the CDM regulations). Reduce inconsistencies where some suppliers may be judged compliant by one buyer but not another. 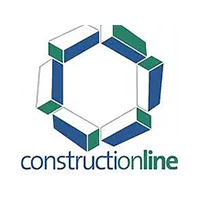 Construction line is the UK’s largest pre-qualification certification scheme for construction-related contractors, consultants and material suppliers. Its aim is to provide efficiency savings to public and private sector procurers and the construction industry as a whole by streamlining procurement procedures. SSG Support Services Group LTD is proud to be members of Construction line.